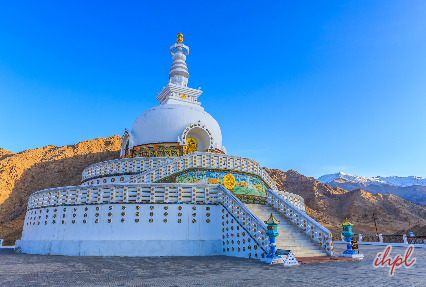 Ladakh is one of the most beautiful places on earth, which boasts of offering memorable experiences to its visitors. If you wish to explore the best of this place, here is your chance. 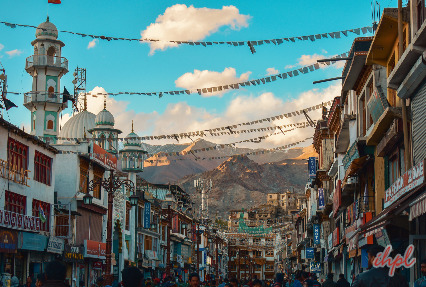 Discover Ladakh tour is a wonderful blend of some of the most popular destinations and attractions of Ladakh, including valleys, markets, monasteries, palaces and lakes. During the span of 8 days, you visit Leh, Indus valley, Alchi/Ullay, Lamayuru, Nubra valley and Pangong Lake. 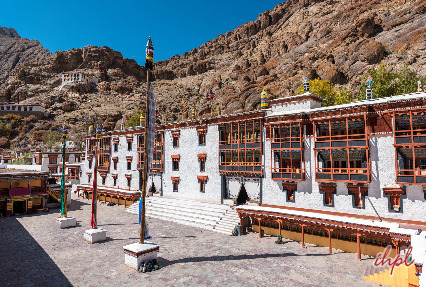 Visit to Hemis monastery, Shey Palace, Basgo Castle, Pangong Lake, driving on Khardunga La Pass and shopping in Leh bazaars are some of the highlights. Overnight stay at the tents.